Liverpool’s Premier League rivals praising the Reds seems to have become a running theme this season, not that we’re bragging. They phrase ‘make the most of it while it lasts’ applies here. We deserve to take pride in the fact that opposition teams are continuing to praise Jurgen Klopp’s men for their dominant performances. 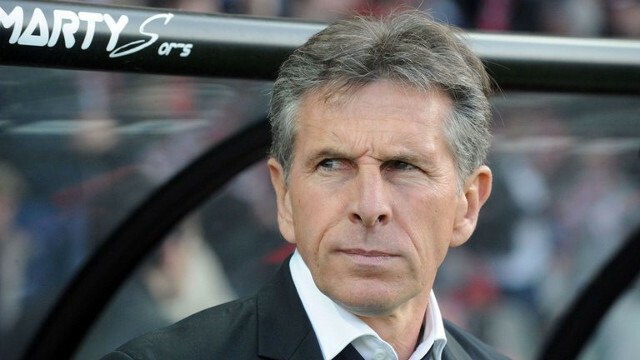 Puel’s appreciation is most likely fuelled by the way his side were restricted to a defensive setup by the relentless nature of Liverpool’s attacking force. Southampton were pushed back into their own half for long periods of the game, but succeeded in stopping the Reds from finding the back of the net. It took a stand out display by Saints centre-back Virgil Van Dijk, to keep out the likes of Roberto Firmino and Sadio Mane. Yesterday posed as yet another example of our ability to force teams into dropping deeper and thereby offering them the counter-attack as their only realistic way of beating us. A good Southampton side counting themselves lucky to come away with a draw, is a positive to take forward.